One of the massive part of the money that we pay for our mobile bills goes into the surfing and viewing of videos online. There are researches that show that around 65% of our mobile bills goes into the data plans which is majorly used for the viewing of the videos and streaming them while we are on the go. How can we reduce this bill amount? Simply by downloading InsTube App on your Android device. You must be thinking what is InsTube App? Well, InsTube App is an app which allows you to download music and video for free on your Android device which you can watch later when you are on the go. Yes, you heard it right, InsTube is a YouTube and music downloader which will help you to download YouTube videos free and music too. So, basically you can download all your favorite videos and music files while you are home or a place which has Wi-Fi and then watch them later while you are on the go and hence save up on your mobile bills. 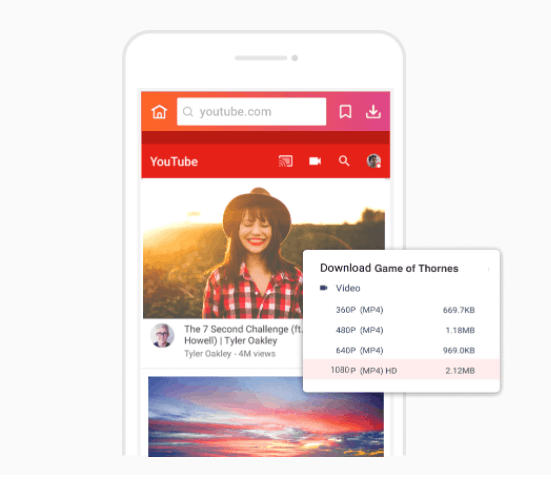 InsTube App which is a free YouTube downloader comes with multiple features which will make your life and mobile bills a lot easier. InsTube App comes free of cost. Although it is yet not available on the Play Store, you can easily go to their website and download the app on your Android device and start using it to download all kinds of files which include music, videos, pictures and even movies. 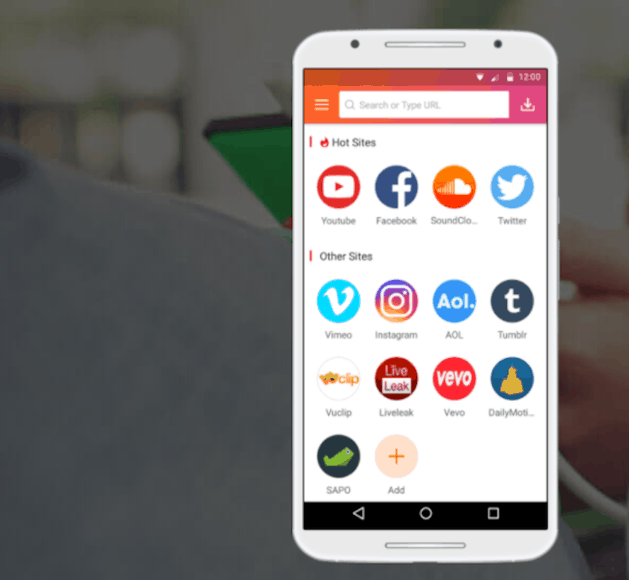 InsTube App is one app which supports video and music download from the top 25 social media sites meant for these purposes which includes the likes of YouTube, Facebook, SoundCloud, Instagram and much more. So, you can download files from some of the most popular sites and that too without any hassle. One of the best features about InsTube App is probably the amount of security it offers to you. It comes with a special video locker which allows you to create a separate folder for the music and video files you download and you can store them in a hidden folder on your device which will be kept locked. InsTube App allows you to download the files in a very speedy manner so that you can enjoy the files on your device without having to wait too long for the download to occur. The InsTube App is a very lightweight app which doesn’t take up much of your device space and hence prevents it from getting cluttered and slow while you are using the app or while you have it on your device. InsTube App supports all the popular video formats that are available online for your entertainment. Hence, you have a wide array of choice while choosing which format to download and store on your device. InsTube App is capable of supporting videos with resolution of 1280 pixels. 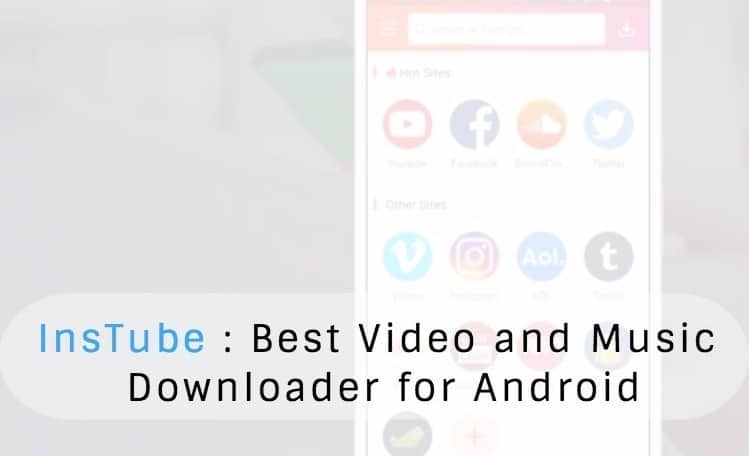 InsTube App is one app which allows you to convert your YouTube videos in a manner which doesn’t cause you too much of problems while doing the process. Hence, you can easily and in a hassle-free manner, convert your YouTube videos and store them under lock protection with your InsTube App. InsTube App allows you to download large files quite comfortably hence you don’t need to worry about the size of the file you are downloading and since it is a pretty fast downloader you don’t even have to wait too long for the process to get over. Optimization: InsTube App allows you to optimize the download speed of the files which means that you can do that in a hurry when you have less time on your hands unlike many other downloaders present out there. InsTube App is very fast while downloading files of your choice. It comfortably downloads large sized files on your Android device. The video lock option available on InsTube App allows you to keep all your downloads safe from intruders and hidden if you want to. It is available for free for all Android users who are out there. InsTube App supports several of the most popular websites from which you can download music and video files. Allows you to convert YouTube videos into MP3 with ease. Not available for iOS or Windows devices. Not available in Google Play Store. You have to download .apk file and install it on your phone. Having personally used the app for downloading various kinds of files, especially the music and video files, I would strongly recommend you to download and use the InsTube App to save up on your mobile data while you are on the go. 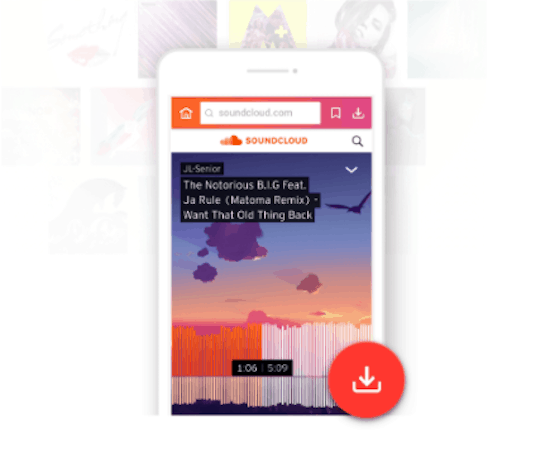 This is one of the best YouTube videos and music downloader which will give you the best quality music and videos at the tip of your finger without internet usage.